Carmarthenshire Fungi: Pembrey Country Park Fungus Foray. 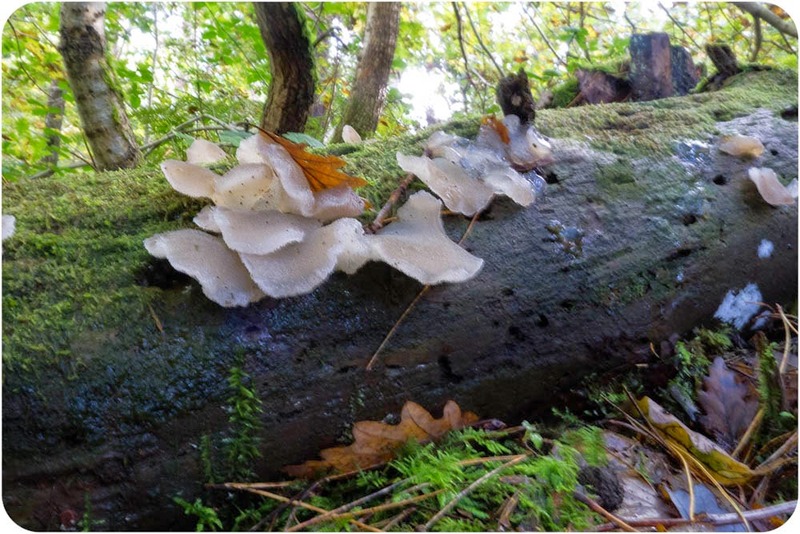 Pembrey Country Park Fungus Foray. Dr. Jones and the merry band of foragers. 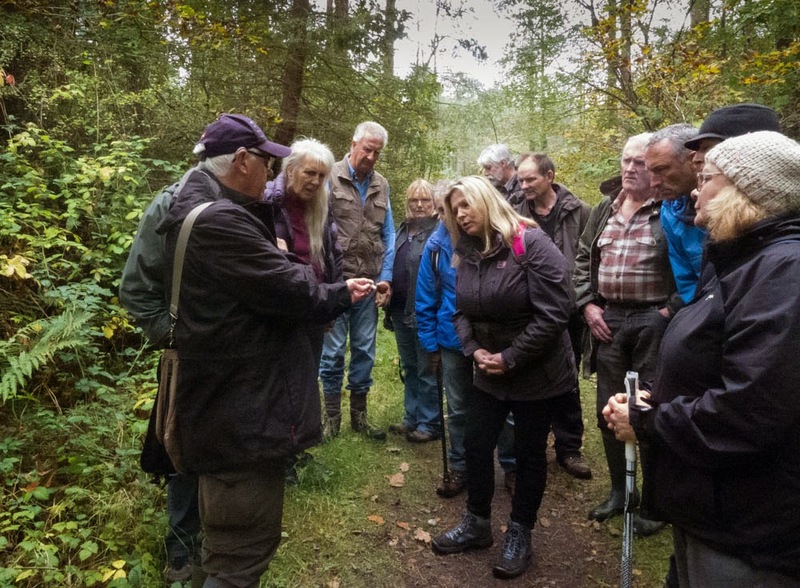 Over 20 people turned out last Saturday to follow Dr. Philip Jones through the wilds of Pembrey Forest on a Fungus Foray, jointly organised by The South & West Wales Wildlife Trust and The Llanelli Naturalists. 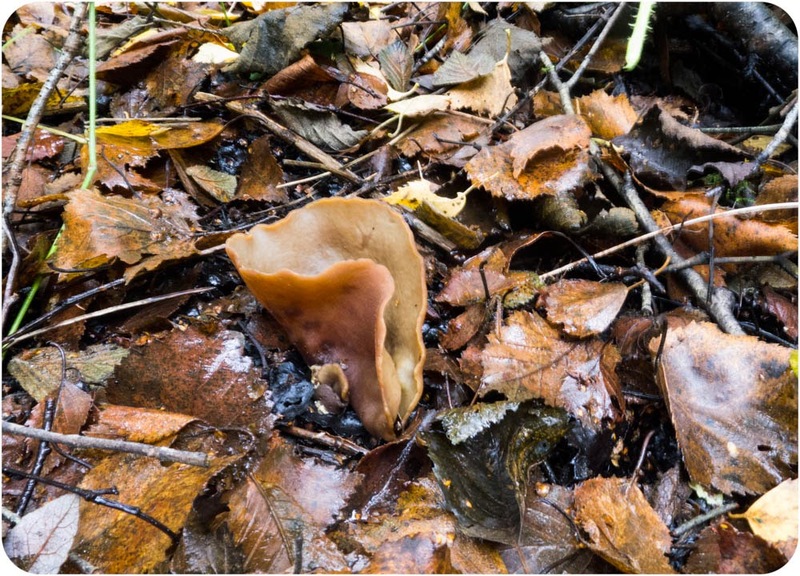 Over the previous weeks, after all the dry weather, fungi throughout most of Carmarthenshire had been conspicuous by their absence. Thankfully however, on the day there were plenty around to find, to the delight of everyone and to the relief of Dr. Jones.